Will an EMP Attack Take Out Bitcoin, Ethereum, or Other Cryptocurrencies? Can an EMP really destroy Bitcoin and cryptocurrencies? I see a lot of chatter around the Internet concerning the idea an EMP attack would destroy cryptocurrencies like Bitcoin and Ethereum, among others. I'll show you in this article why that's not true. The misinformation concerning an EMP attack and its effect on Bitcoin and other cryptocurrencies, primarily comes not knowing what basic foundation of Bitcoin, and why an EMP attack could never destroy it without taking down the grid of the entire world, and even then it would require no backup power to protect computers from losing all their information. And if there was such an attack, what happens if there were up-to-date data in cold storage that salvaged all the information in the blockchain? For an excellent introduction on Bitcoin, give Digital Gold a read. The very nature of what makes up Bitcoin protects it from being destroyed by an EMP attack. Why that's so is because for the blockchain to exist in the first place, it has to be decentralized, which means transactions that are validated and added as a block by nature, must be done across a variety of miners in order to be confirmed as legitimate. This happens in locations all around the world. In order for an EMP attack to take down Bitcoin, one would have to suspend belief concerning the ability of such an attack to take down the entire global grid, and also for there to be no backup power to protect the data on some computers. As a matter of fact, if someone or some country had the ability to successfully implement such an attack, the last thing on the minds of most people would be whether or not their Bitcoin or other cryptocurrency survived. It borders on close to silliness or ignorance to consider the impact of that type of attack and not take into account the effects on all aspects of life. Bear in mind that there are some that are so enamored with an EMP attack, they're extremely narrow in their focus on almost anything else in regard to survival and preparedness, that they could be unprepared for regular challenges more "minor" events can cause, and be caught off guard by them. 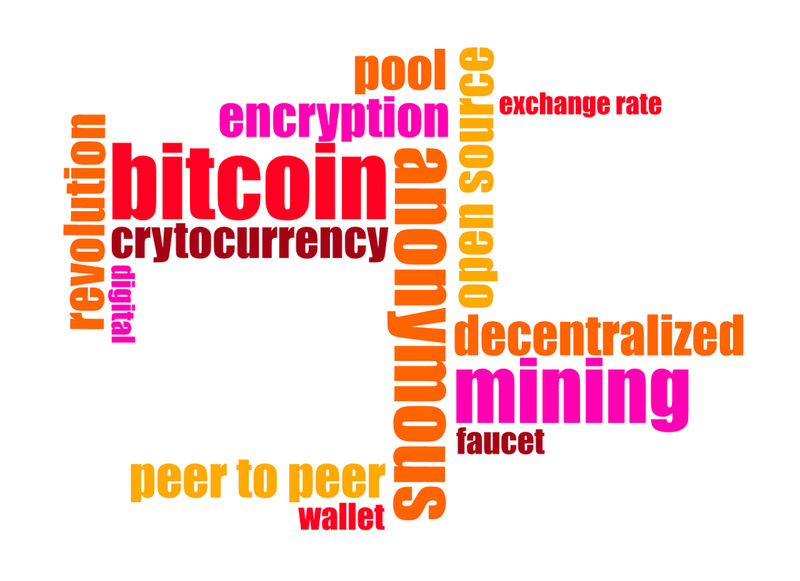 Having mentioned the defensive mechanism of decentralization that makes a coordinated attack on Bitcoin close to futile, the other reason is even if one computer or storage device maintains a record of the Bitcoin, Ethereum, or other legitimate coins or tokens, it means all of it is safe. To destroy Bitcoin means every device that stores it will have to have it completely erased to be successful. That's simply not ever going to happen by an EMP attack. Again, the major issue isn't only the inability for any attack to result in that type of damage, but if it was able to do so, the entire human race would be struggling to survive because of the impact on all areas of life. That's one of the major things those that are obsessed with EMPs fail to take into account. What bothers me about this isn't only the misinformation coming from not understanding the basic makeup of Bitcoin and cryptocurrencies in general, but the fact some people listen to this and think if they buy Bitcoin they could lose their investment if an EMP were to hit. No, they won't. 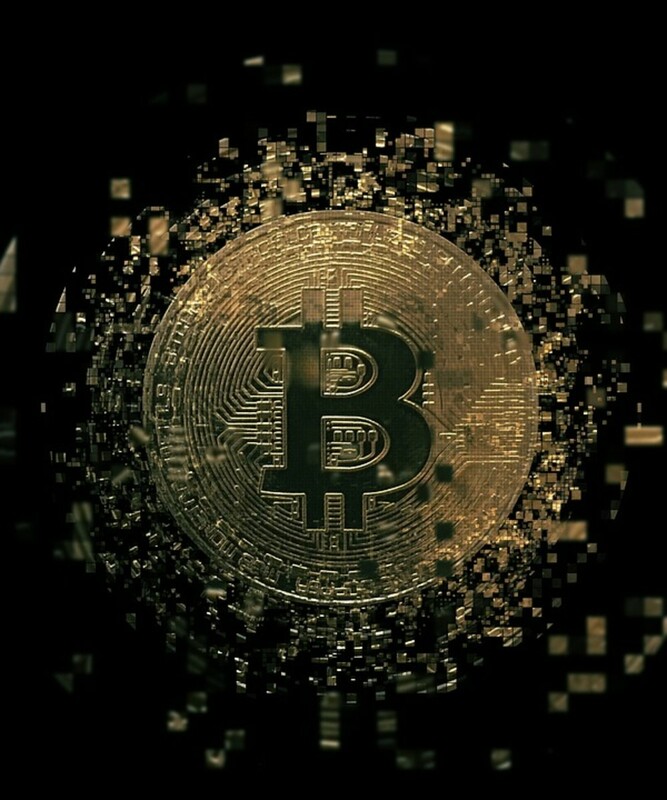 The protection comes from Bitcoin and the underlying blockchain being stored on computers all around the world. It's what makes it extremely difficult to hack cryptocurrencies as well. For those with an interest in investing in Bitcoin or other cryptocurrencies, if the deciding factor is fear of losing your Bitcoin from an EMP attack, you can rest easy. It's not a factor in any way. It doesn't matter if some computers storing the blockchain are disabled, as all it takes to keep Bitcoin alive is for it to survive on one computer or storage device. We are in the early stages of the second phase of the growth of Bitcoin. 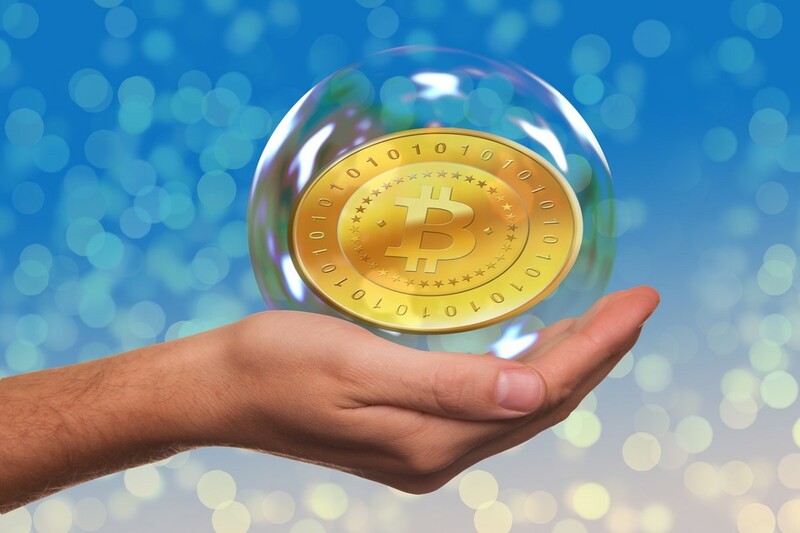 Historically, when a new asset class with long-term viability emerges, it goes from the early adopter stage, the hedge fund and/or managed money phase, and finally it spreads to the general public, which is when the bubbles will grow to the eventual point of bursting. 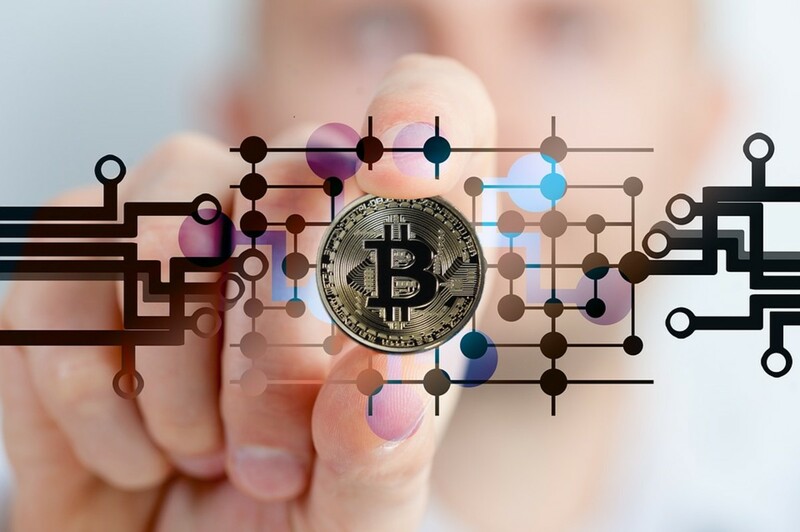 At this time we're just starting to see hedge funds and other forms of managed money take a serious look at investing in the blockchain, Bitcoin, Ethereum, and other cryptocurrencies. This will go on for some time until the general public finally gets wind of it and also takes an interest. By that time they'll believe the risk has been removed because of the longevity and popularity of the blockchain, but the growing interest from them will signal we're entering into a phase of extraordinary growth that isn't based upon sound fundamentals or logic. In other words, it'll be driven by greed and emotion, as people rush to get what they think will be life-changing wealth. For some, even at this stage, they'll do well, but like every bubble and mania, eventually it'll surpass the foundation it's built upon, and come crashing down, like real estate did during the Great Recession. 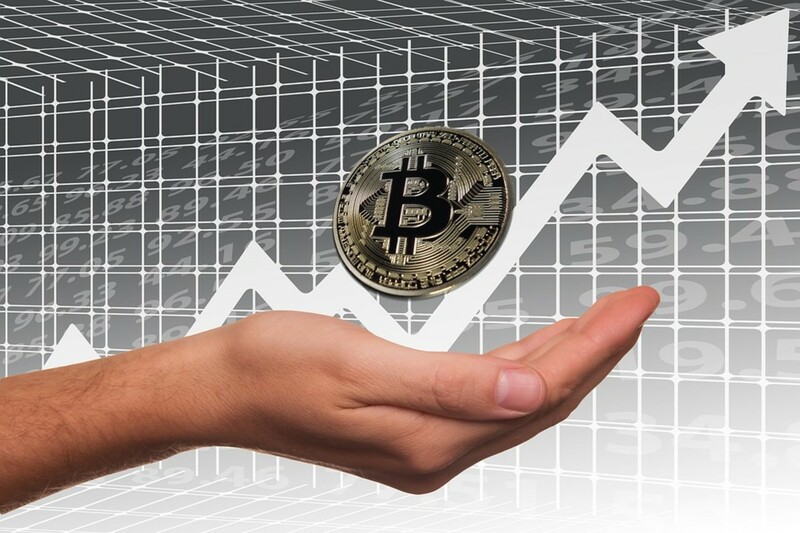 Bitcoin and the blockchain have an enormous amount of growth left in it, and we shouldn't be afraid to take a position in quality coins or backdoor investments like Overstock, which will generate solid returns for a number of years. Just watch for when everyday people start to talk Bitcoin and the blockchain, then you'll know a feeding frenzy is either taking place, or about to take place. Just be sure to take your gains before it all comes crashing down. We aren't even close to the point of that happening, although there will be a lot of volatility in the market as it goes through growing pains. But just like real estate in general, this isn't saying once the bubble bursts years down the road, that Bitcoin and the blockchain won't survive, because they will. What it means is it'll calm down and start to perform like other asset classes that start to mature and grow at a slower, but consistent pace. As for an EMP killing cryptocurrencies like Bitcoin and Ethereum, don't include that in your research on whether or not to invest in the sector. It's not in any way relevant to the future success and growth of the industry. Since bitmain is mining 50% of bitcoin could someone just attack bitmain to bring transactions speeds down to a crawl ? ...so, I think blockchain is not that safe!